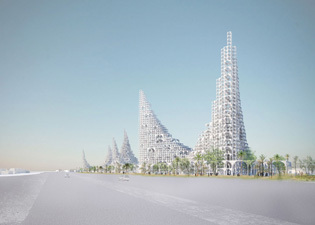 New complex unveiled features stacked arched towers and cascading waterfalls to create an evaporative cooling effect. 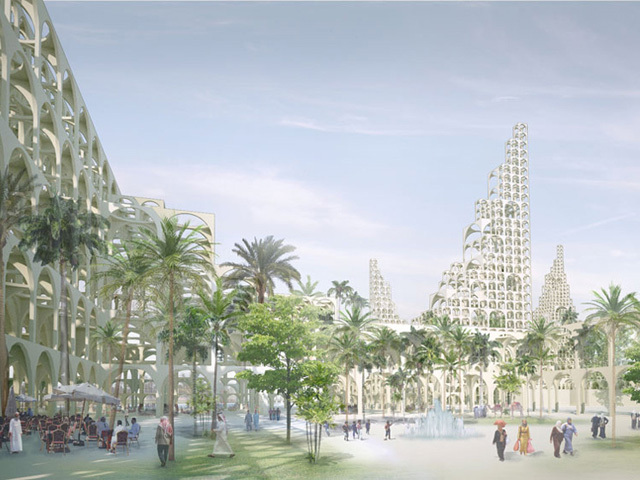 Architectural firm Sou Fujimoto has unveiled plans for a new complex in Doha, Qatar which comprise of stacked arched towers and waterfalls, producing an evaporative cooling effect. 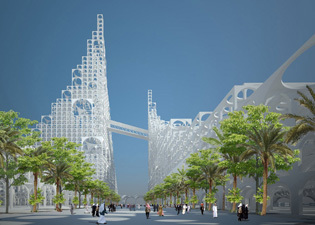 The project will involve a modular structural system of arches, inspired by the vibrant atmosphere and lively qualities of the traditional market, as well as the inherent beauty of vernacular Islamic architecture. 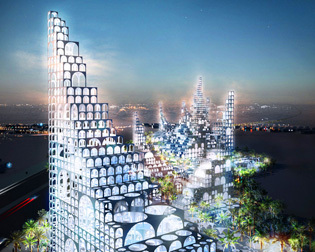 The towers would become increasingly transparent towards the top as the density of the arches decreases. 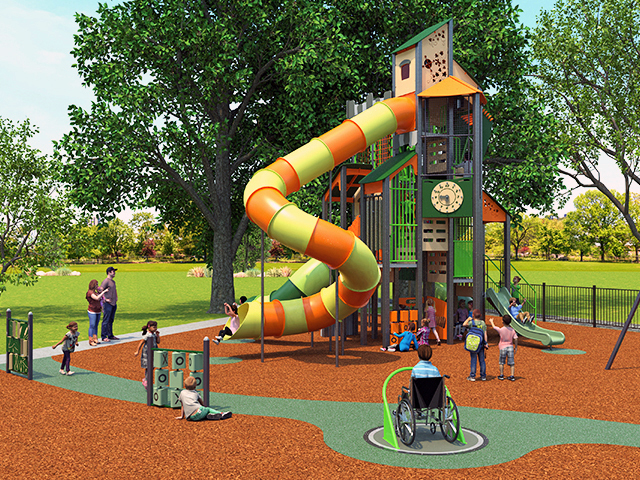 Waterfalls of various sizes will cascade through the structures, creating a unique interior environment while generating a cooling mist, offering relief from the region's intense heat. 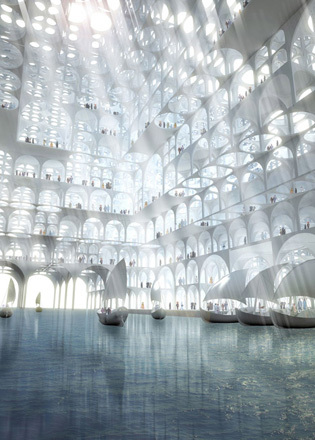 The architect also developed a second proposal called Souk Mirage/Particles of Light that stacks structural arches on top of each other to create an undulating topology. The centre incorporates retail, residential and office spaces, exhibition areas, a community centre, and a series of public courtyards and atriums surrounded by a green plaza. 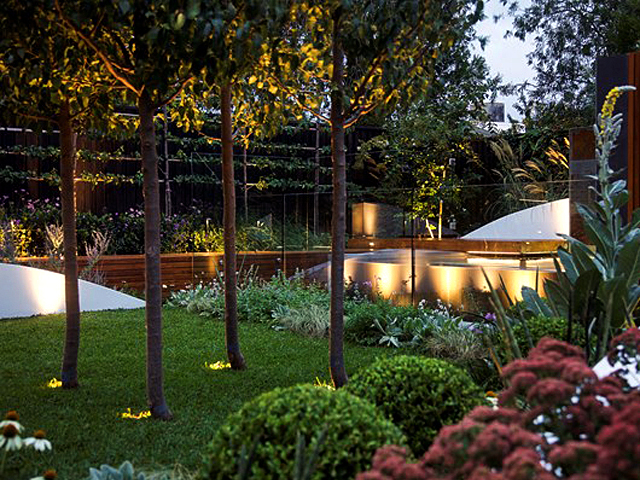 "This simple system organises the entire site, providing unity and coherence, as well as a unique and timeless architectural expression."